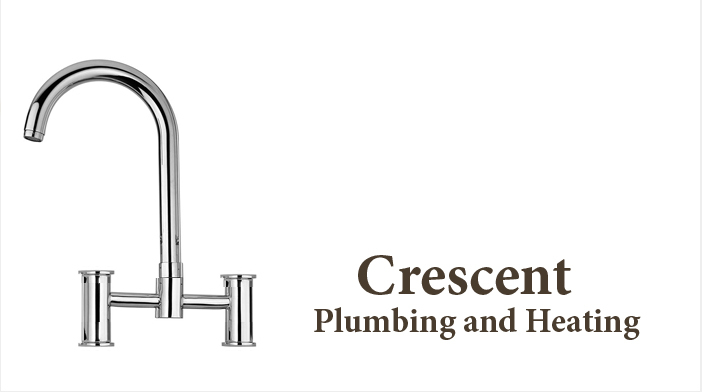 The installation instructions below are generic and may not necessarily apply to your specific faucet fixture. 1. Shut off hot and cold water supplies and remove existing faucet. 2. Place faucet in position on the sink. From under the sink thread mounting nuts onto the faucet tailpiece by hand. 3. Place tailpiece nut and rubber gasket on the water supply lines. Thread it onto the faucet tailpiece and tighten tailpiece nuts with a wrench. 4. Connect water supply lines to shut-off valves. 5. Thread mounting nut and bottom gasket onto drain body, wrap top threaded end of drain body with Teflon tape. 6. Slip drain body up through the drain opening and screw seat onto drain body. Holding the drain body in position, with pivot rod open the facing the back of the sink. Tighten the mounting nut snugly with a plier. 7. With lift rod in position on the faucet, insert lift rod through lift rod strap and secure with the set screw.